On January 1, 2019, Belize adopted amendments to the International Business Companies Act. This legal reform fundamentally changes the format of work with companies of this jurisdiction. What are the new requirements of legal reform? 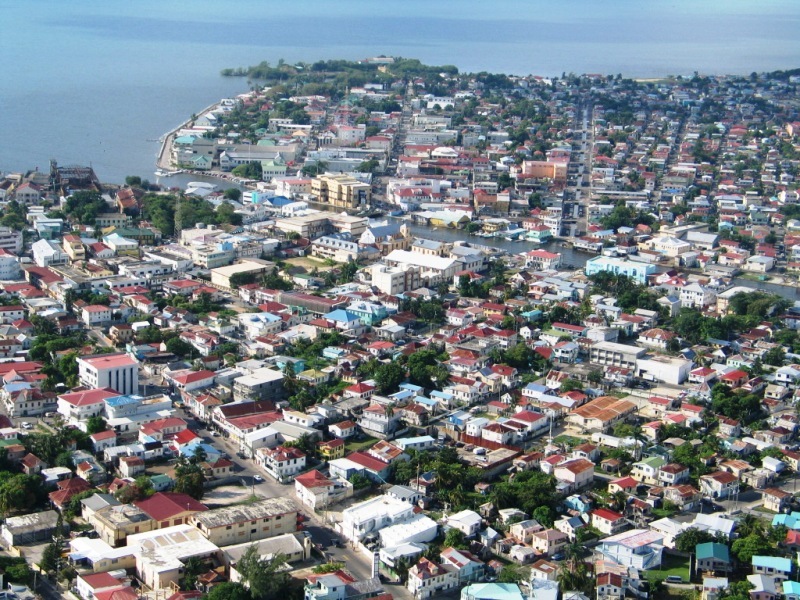 The activities of a company must take place in Belize (i.e. the company’s meetings of the board must be held regularly (there must be a quorum); all documents must be kept in Belize). depending on the scope of activity, a company must employ a sufficient number of well-trained and qualified personnel who are physically present in Belize (the Act does not specify the exact number of employees; this depends on the scale of the company’s activities). the expenditures shall take place in Belize (adequate for the scale of a particular business). 3% of the chargeable income amounting to a sum lesser than 3 million Belize Dollars, and such tax shall be payable in the currency of the United States of America (US$). The new Act applies to all companies, except those which can prove the tax residence in another jurisdiction. 1. For companies registered before October 16, 2017 (inclusive), the so-called ‘Grandfathering policy’ will be applicable until June 30, 2021 (that is, by that time the company must comply with all the above requirements). Indeed, at the same time, it is unclear yet when they will begin to demand at least some information to be filed, and in what manner. The delegation of the Belizean register left for Paris to get instructions from the OECD. 2. As for companies registered from 17.10.2017 to 31.12.2018, the new amendments are immediately applicable to them, although it is mentioned by the way that the transition period for all will take approximately a year (that is, during this period the company must take appropriate measures and ensure that all the above requirements are met). 3. For new companies (2019), all these innovations enter into force immediately.